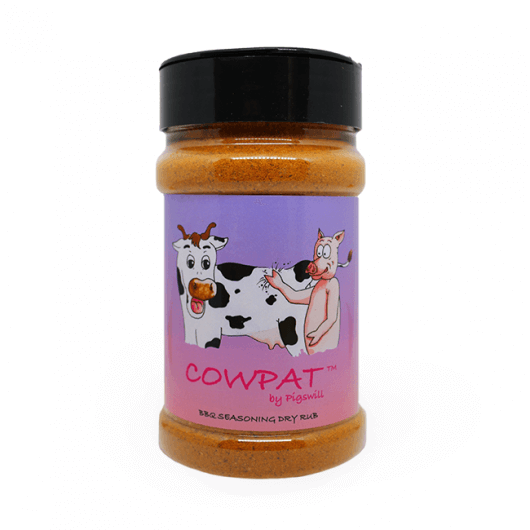 Miss Piggy’s Cowpat – Competition Seasoning Rub. 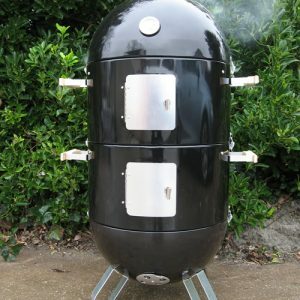 The BBQ seasoning blend was developed for beef and dark meats, but is suitable for all. 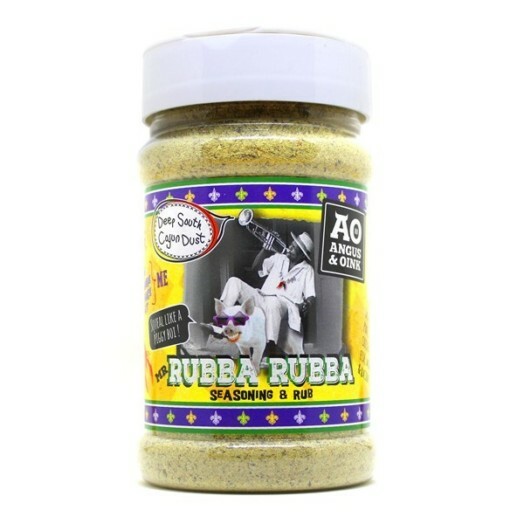 Created and used by Miss Piggy’s BBQ team and accounting for many awards, this bold, yet balanced rub will certainly boost your meat to another level! 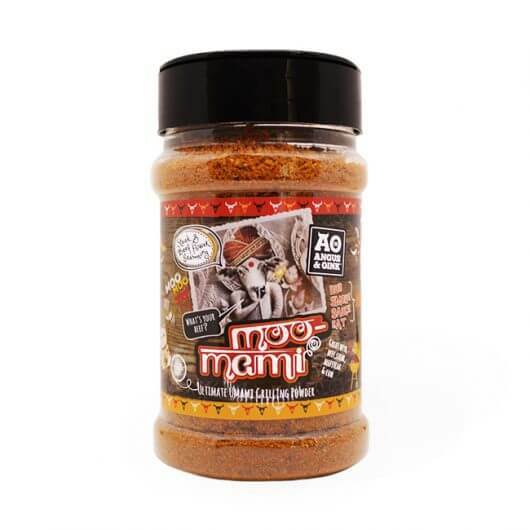 A blend of spices, herbs, chillies, salts and umami complexity with Moo Mami power beef grilling powder. 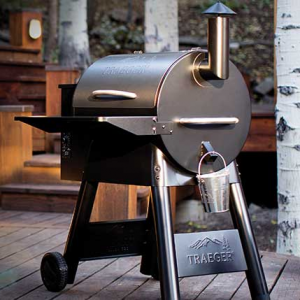 Inspired by great steaks and radical brisket cooks from flame to deep smoke. 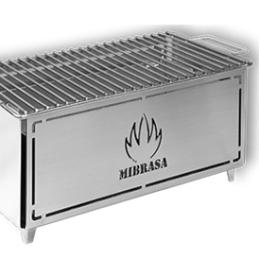 We have loaded this with mega flavour to bring out the best in beef while building a monumental crust or bark on the beef. Big Dawg BARK. 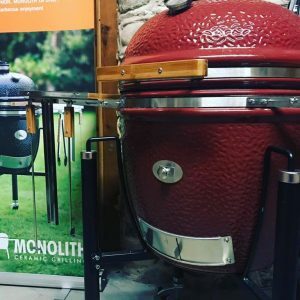 A blend of spices, salt and sugar to add bombastic, jazzy flavours from the deep south with creole influences, inspired by barbecue, grill and slow cooking. Shawarma. One word, many possibilities and many spellings. So the story behind this Shawarma seasoning is simples. A&O lived in the Middle Eat for two years drilling for oil in the biggest dust bowl but in our exploration of the back streets and markets we uncovered the local delicacies. Shawarma! 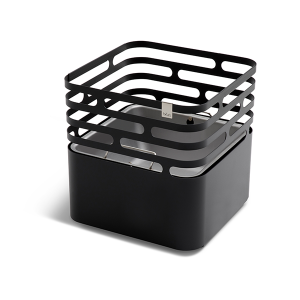 Like a burrito it’s a wrap snack, stroke lunch or late night pal after an inebriation event. Grilled chicken or lamb usually served inside a flat bread, but accompanied by fries (yes chips!) and a little salad with some garlic sauce and hot sauce. Its a kebab but rolled like a burrito, its an easy to eat kebab! Does it get any better?? Anyway, our Shawarma seasoning is full of Middle Eastern promise. Spices from India, North Africa and Europe collide head on in a proliferation of tonguetastic flavours. Use this one on lamb and slow cook it for pulling, whack into a flat bread with fresh yogurt, taboule and pomegranate. 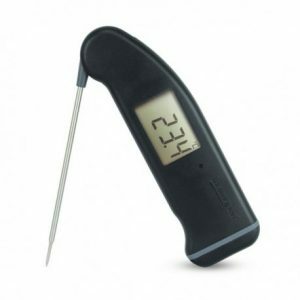 Grill lamb chops or lamb shoulder kebabs and smell the air around you thick with fragrance. Sweet Bones & Butts, yes sir-eee!! 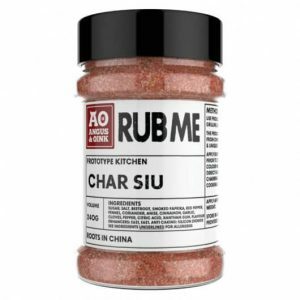 A&O have been working on this monumental rub for a year, sourcing ingredients, balancing flavour with colour and sweetness. A blend of the THE finest sugars found on Mother Earth we have Maple Sugar and Javanese dark richness mixed up in a rub that delivers what those bones need. 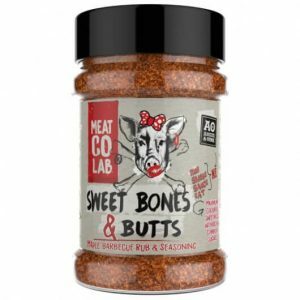 Sweet Bones & Butts puts out on the colour of money and the caramel of delicious bone candy. 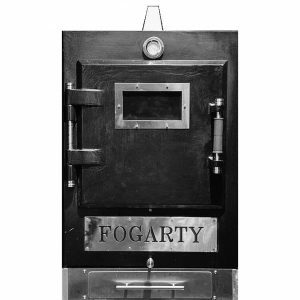 A tool in the locker for making those bones sing. Pair it up with Porky White Chick for added chipotle heat and glaze those ribs with Glazed & Confused for the ultimate prize fighting rack. 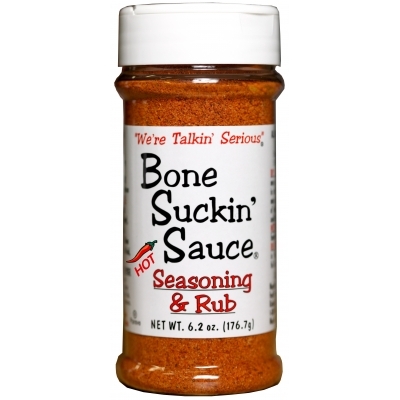 Extra spice from Hot & Hostile, we now have the bones and butts category complete! 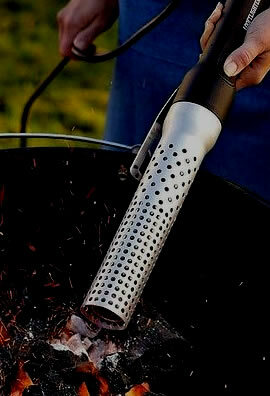 See our OMG PORK deep penetration meat injection for added flavour and moisture retention. 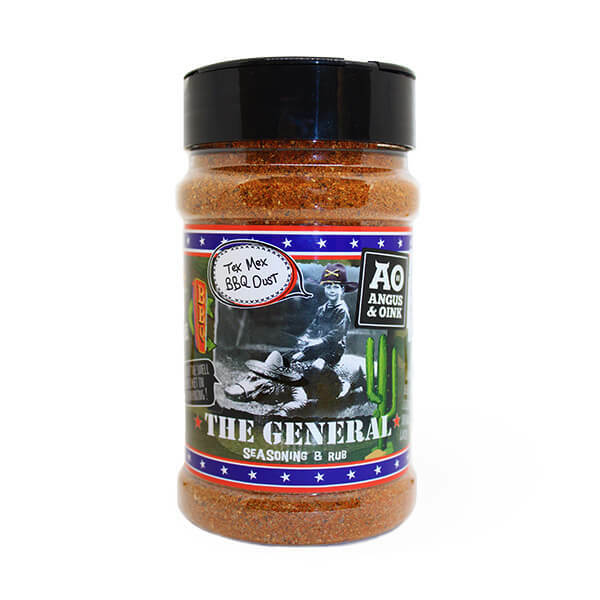 A blend of spices, chillies, salt and sugar add deep southern flavours to this Tex Mexican bandit, smoking hot dust with the pungent aroma of the Mexican border. 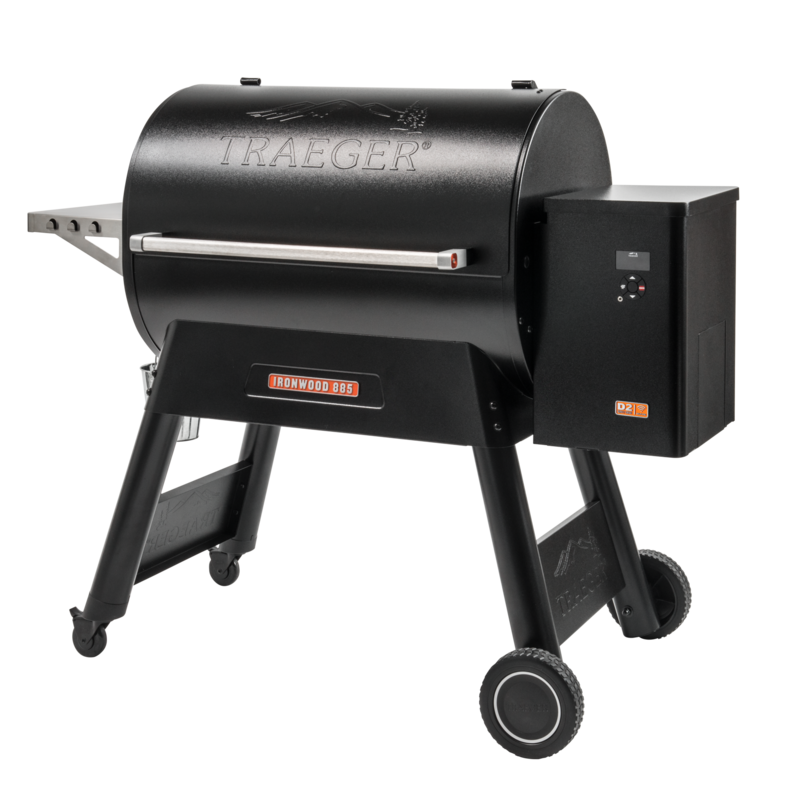 Inspired by barbecue, grilling and slow cooking. Big Poppa lives in the desert with no ocean in sight. 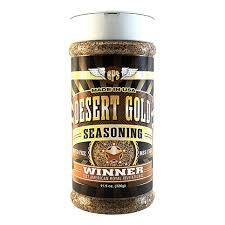 When he longs to be close to the sea, Big Poppa’s Desert Gold Rub is added to the menu. This Mediterranean-style rub with bold citrus flavours that make any meal pop!